Marketing Intern Sarah is a rising junior at Lehigh University, and is originally from Middletown, New Jersey. She is majoring in Marketing and Supply Chain Management, and has an interest in working with analytics. When she's not assisting us at SmartAcre, Sarah loves to play guitar and hang out at the Jersey Shore with friends and family. Pinterest has long been a medium for social scrapbooking and sharing ideas. With the introduction of the buy button, Pinterest will change e-commerce by allowing users to buy items they have pinned directly from the site. This feature has been long-awaited by Pinterest users, and likely will have a substantial impact on both buyers and sellers. Read more here. Through Google's Quick Actions, calls-to-action can now be placed in email subject lines. Calls-to-action are the minimalist buttons commonly seen promoting educational material, or a link to registering for a membership. These buttons are used to generate leads and draw in potential customers, and could significantly change the way promotional emails are created and interpreted. Making email marketing more efficient and effective could generate a new wave of business from clients, and would be a marketers dream. Read more about the benefits of this update, and how to employ these buttons in your email. Bringing web traffic onto a page is one of the most important things a web developer can do. 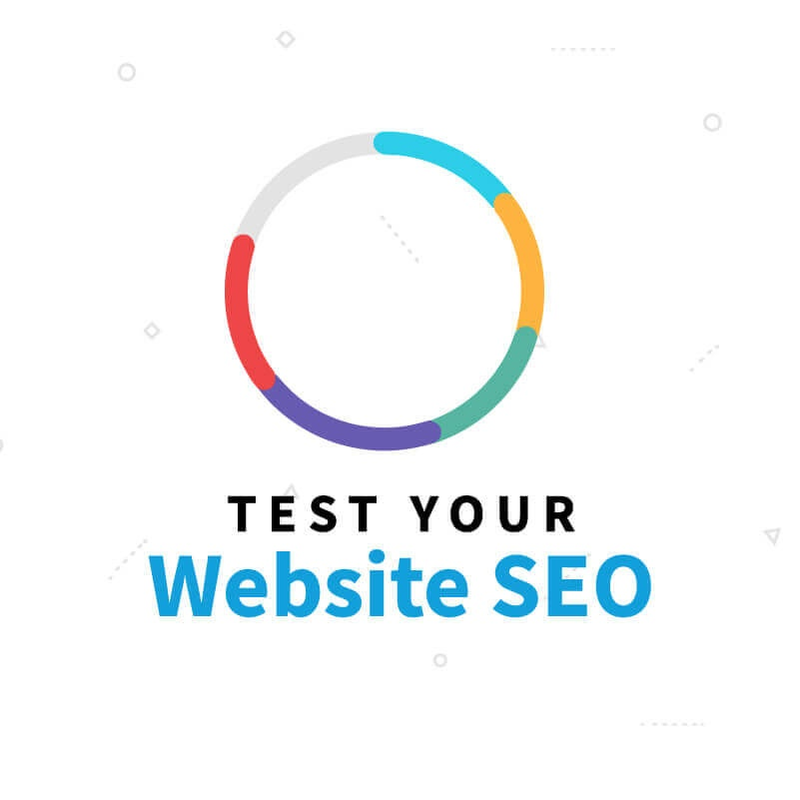 Check out our overview of SEO concepts, and how you can improve your site with some helpful resources and tips. Thinking about adding cinemagraphs to your content strategy? Cinemagraphs are a beautiful and eye-catching marriage between .jpegs and .gif files. These interesting and attention-grabbing images are rapidly expanding throughout digital marketing. Check out these six examples of cinemagraphs and get our take on what works. SmartAcre recently joined HubSpot as a Certified Agency Partner. 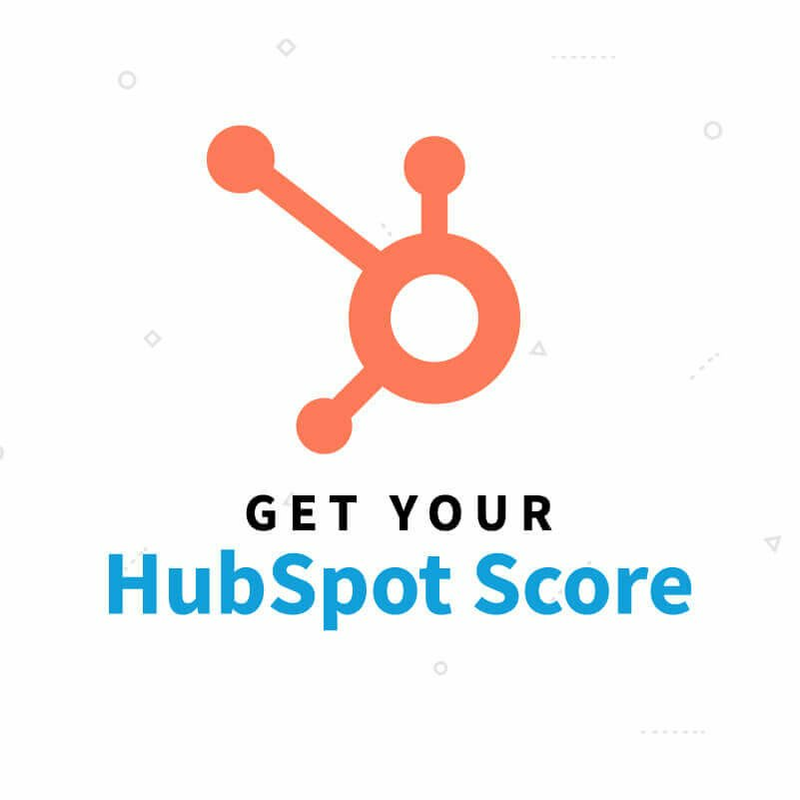 HubSpot, a leading marketing automation, inbound marketing, and sales platform, works hand-in-hand with Agency Partners.